You save 19% (10,00 €). 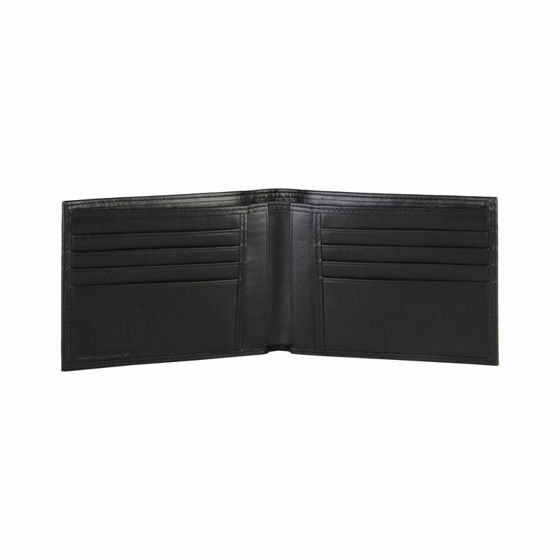 Classic Trussardi Men's Black Wallet made of high quality Italian leather. It has notes compartment, 8 credit card slots. Additional 2 pockets inside. Comes with a gift box and authenticity card. Trussardi Group was founded in Bergamo, Italy by Dante Trussardi in 1911, starting out as a factory that produced and distributed luxury gloves. In just a few years, its high-quality raw materials and constant refinement of leatherworking techniques made it one of the most prominent firms on the international market for accessories, to the point that it soon became an official purveyor to the British royal family. The Trussardi collection, designed for refined, discerning customers, is the expression of Italian artisan workmanship reinterpreted with an elegantly cool spirit. The collection presents the runway collection and the ready-to-wear menswear and womenswear lines completed by bags, accessories, footwear, small leather goods, and a wide range of licensed products. Accessories are made in Italy with absolute quality and distinctive style, interpreting effortless elegance with a contemporary twist. The choice of materials and leathers is unparalleled: Trussardi collections are distinguished by superb know-how and an attention to detail that are the result of over one hundred years of experience. With its first line Trussardi, a line of accessories and apparel for men and women, Trussardi preserves all its traditional elegance, yet moves towards the cutting-edge language of contemporary culture and style. 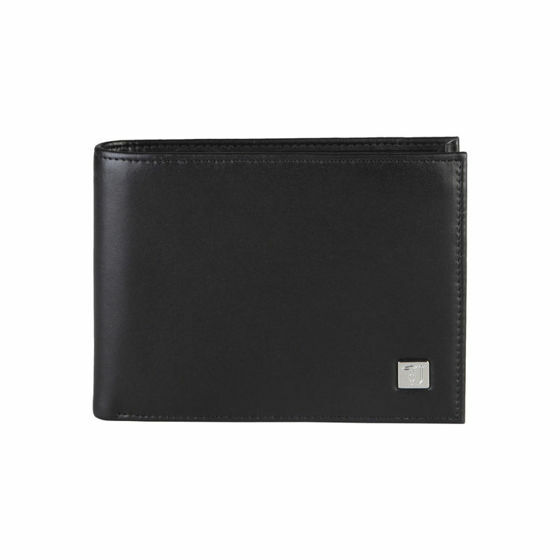 Trussardi is available worldwide through a unique, select network of stores. Committed to the themes of innovation, sustainability and environmental awareness, Trussardi Group embodies the past and the future of Italian excellence in fashion, design, art, and cuisine.